As we all thrive for a better future, we should also make time for the little things in life that we tend to let slide. Global corporations have taken initiative to step in and lend a hand. This commonly falls under the Corporate Social Responsibility (CSR). 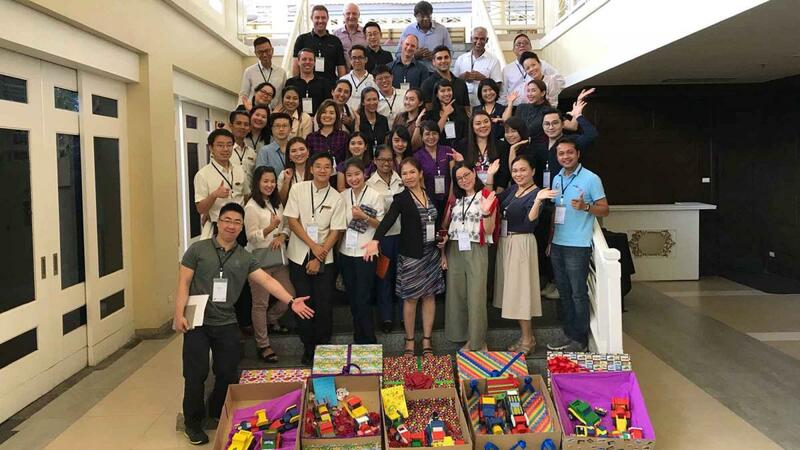 Banyan Tree Bangkok is among many other global conglomerates who have been a long standing supporter to giving back to society. Asia Ability is proud to be part of this great journey along with 40 Banyan Tree management team. This year for their team building CSR programme, they have put together wooden toys and customized them to bring cheer to the little ones. This programme is called Toy Factory. The Toy Factory programme would take 2 hours to run. 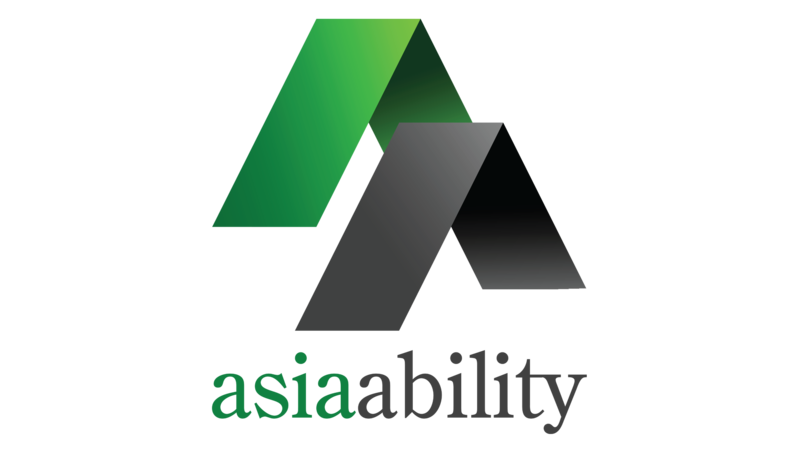 Within 2 hours, Asia Ability’s experience Lead Facilitator will brief everyone on the activity before they begin. Participants get into teams where they are encouraged to divide tasks among members of their team in order to complete all wooden toys. 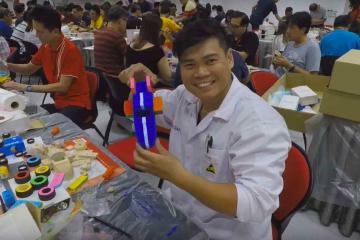 In between building toys, members of the team will be given other challenges to earn essentials such as paint brushes, decoration kits and puzzles to solve with their team members. This is great to get to know team members and finding out their strengths. At the end of the 2 hour activity, each teams will display their toys which will then be packed up and sent to a chosen Children’s home. The event ran very well with beautifully crafted toys made with love. 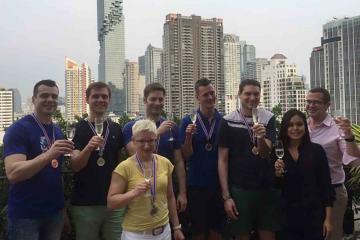 Swarovski Crystal take on the challenge of the Go Team interactive treasure hunt in Bangkok in February 2018. 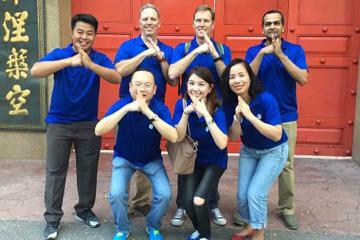 General Electric team excelles at team work during the challenging treasure hunt around KL.